USE : It is use to Dry Or Bake. 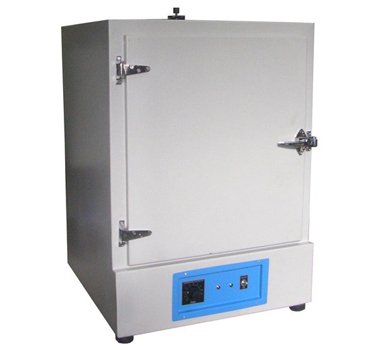 SPECIFICATIONS : Double walled inner made of thick S.S 304, outer made of heavy duty S.S 304. Temperature range 50° C to 250°C Temp accuracy ± 2°C controlled by micro processor based digital controller & air circulation for better uniformilty. Supplied with S.S.Wire mesh sieves. 18 " X 18" X 18"